請問調配好的香薰產品 (例如噴霧), 可用塑膠瓶子裝載嗎? 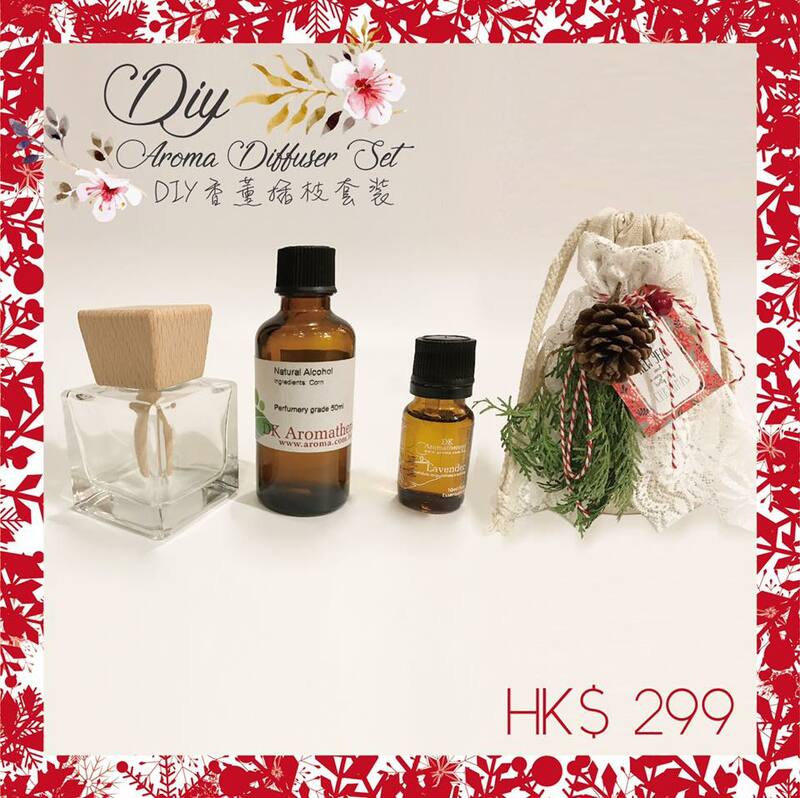 Can I use plastic bottles to carry products contain essential oil (such as spray)? We will not suggest to do so, because essential can erode plastic. Thus we will suggest use dark glass contain to carry essential oil products, it also provides better shades to the product. 我想在辦公室使用香薰, 但又不方便使用香薰爐, 該怎麼辦呢? I would like to use in office, but I don’t want to blend it with a diffuser, what should I do? This formula can de-stress and keep you refresh at the same time, this is normally what a workplace should be. 香薰油主要透過蒸餾法, 冷壓法及溶劑萃取法提煉而成, 含有植物的有機化學分子, 氣味香濃且具揮發性, 用法可配合香薰爐蒸薰或稀釋後作身體按摩, 為心理和生理作出療效。由於香薰油是非常濃縮的植物精華, 因此必須以底油稀釋後才可用於皮膚, 而且不可食用!! 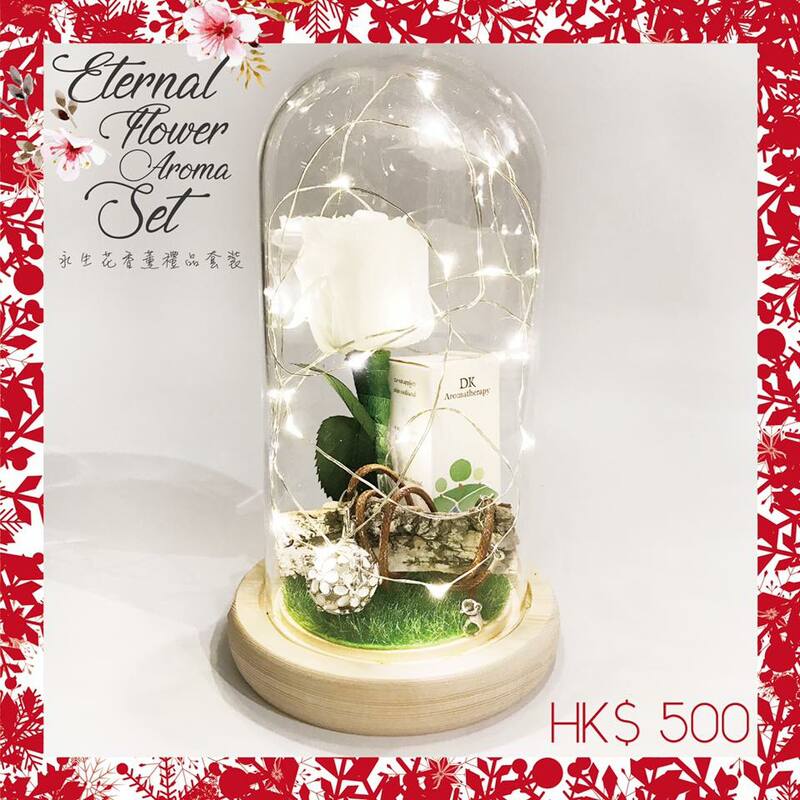 What is Flower essence ? Flower Essences are vibrational medicines. They capture the vibrational frequency of the flowers. Used around the world for over 100 years, Flower essence work mostly with emotional issues of the client. What is the difference between essential oil and flower essence? 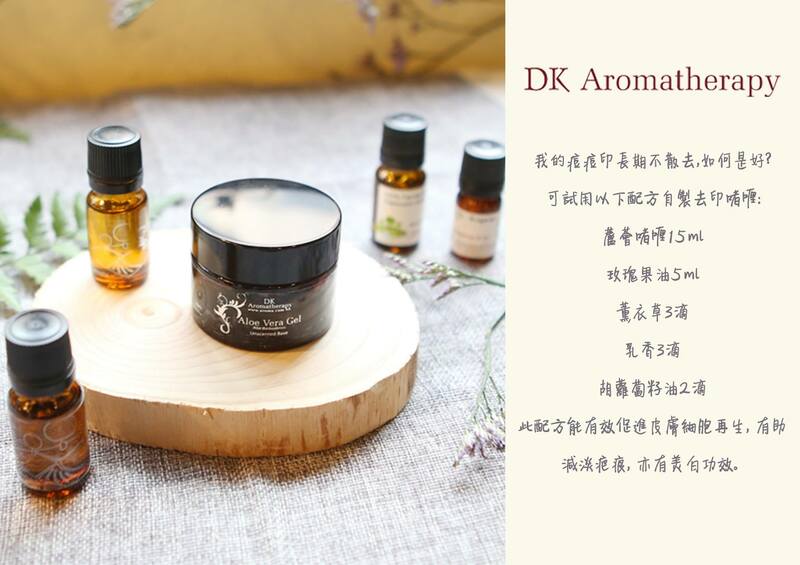 Although they both originated from natural plant source, but their production process, ingredients and method of usage are totally different. 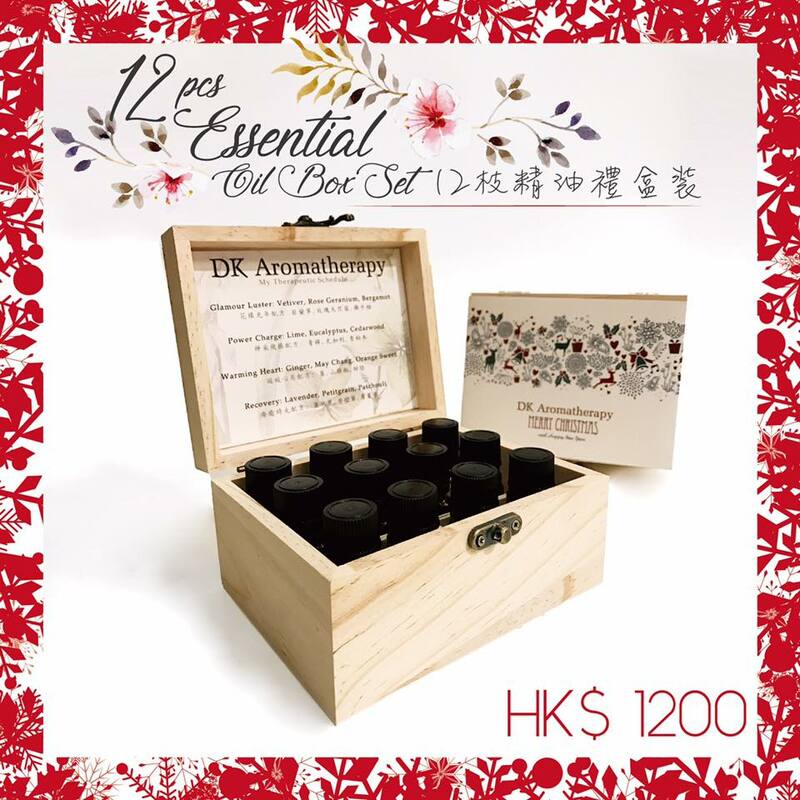 Apart from the two greatest hits Flower essence from Japan (Fascination & Ageless Luster), we also offer Australian Bush Flower Essences & tailor bush flower essence blending service, which can be found in Causeway Bay Shop. 如何舒緩鼻敏感引起的鼻塞? How to relieve nasal blockage caused by nasal allergy?